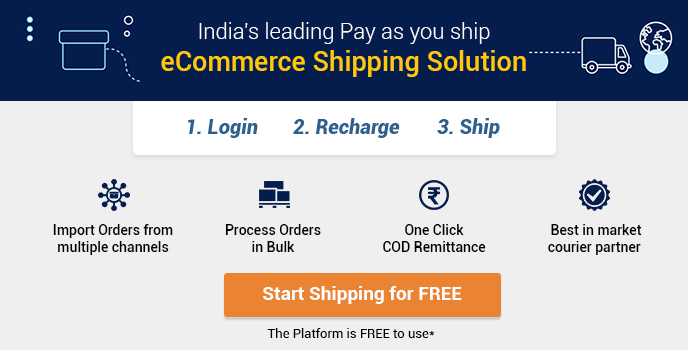 With every passing year, eCommerce business transactions are touching new heights of success, and one factor that is playing a significant role in such a huge success of online retailers is logistics service providers. With major eCommerce marketplace players entering the logistics industry, this supply chain management business has become more competitive than ever for the traditional logistics service providers. Amazon, since the year 2012, has been trying to aggressively expand its shipping and logistics infrastructure all over the world. This has disrupted the conventional supply chain operations and the concept of direct competition in business. On the other hand, Alibaba, the Chinese e-tail premier has come up with technology that uses the 3PL principles to handle export issues. All these processes make it a good option for small and medium retailers to do business on a global scale. It has also been seen that the saturation on the container shipping industry and more dependence on technology are contributing factors that are hindering the logistics sector. According to a survey conducted by PwC, 59 percent of US manufacturers nowadays use robots for different operations. All these changes are putting an impact on the logistics sector. Bruno Berretta, the associate director of Colliers International says that Amazon Prime has paved its way into the logistics market to take control of the supply chain processes. It will soon likely to compete with the conventional 3PL services. Moreover, Amazon is trying to reduce shipping costs, which do not have much impact on its profits. According to the report published by Colliers, Amazon spent around $11.5 billion on shipping costs in the year 2015, which was equal to around 10 percent of its global sales. If it delivers the goods by its own logistics, it will save around $3 per package, which will come to around $1.1 billion annually. Amazon has leased 40 cargo planes to cater to its Prime Air service and has even secured a license of a wholesaler for ocean container shipping between US, Europe and China. It now buys space on container ships and charges them wholesale prices rather than retail prices. As Amazon enters the 3PL market, major operators like UPS and DHL will be well impacted, as 5 percent and 4 percent of their business, is dependent on the Amazon merchandise. To cater to this competitive environment, FedEx has launched its FedEx Fulfillment service last February. 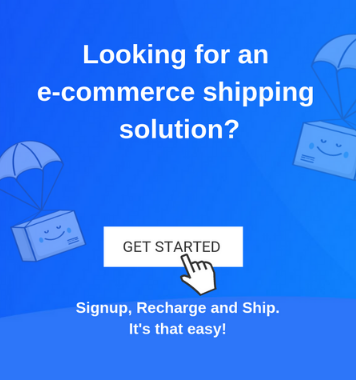 This is a kind of eCommerce solution for small and medium-sized enterprises (SMEs) and makes use of the global transportation network. This enables the SMEs to cater to orders through a range of integrated selling channels. The FedEx Fulfillment service intends SMEs to accomplish accessible growth through a combination of logistic support in the form of warehousing, fulfilment, packaging, transportation and reverse logistics. Expectations from customers have also led to the increase in competition among eCommerce retailers and distributors. To cater to the growing demand, they are coming up with innovative strategies for delivering durable products and perishables to urban consumers within even two hours. The last mile delivery has already become a challenging and important component of the supply chain, which requires distribution facilities to cater to fast delivery. According to the Last Mile/City Logistics report by CBRE, distributors have transformed their supply chains, and have enhanced the performance of the traditional logistics platforms that are dependent on regional distribution. European nations may come up with regulations on the logistics sector to reduce traffic congestion that is caused by parcel deliveries. This will pave the path for the establishment of consolidation centres in the urban area. Retail and other forms of property will also go through ‘re-logistification’, which will effectively combine retail and logistics. The more the inventories are integrated into urban retail shops, they are used as small warehouse facilities to cater to eCommerce operations. The use of mobile warehouses that are parked at strategic locations in cities for better and flexible distribution. With the increase in wage percentage in China, manufacturers in both the U.S. and Europe are now diverting their investments to lower-wage countries, such as Hungary, Poland, Czechoslovakia, Morocco, Turkey, India and so on. This is opening up a new logistics sector in those nations and is creating challenges for transoceanic shipping companies to come up with new approaches to add to their profits. Maersk has made a recent announcement to diversify container shipping to inland logistics and transportation. 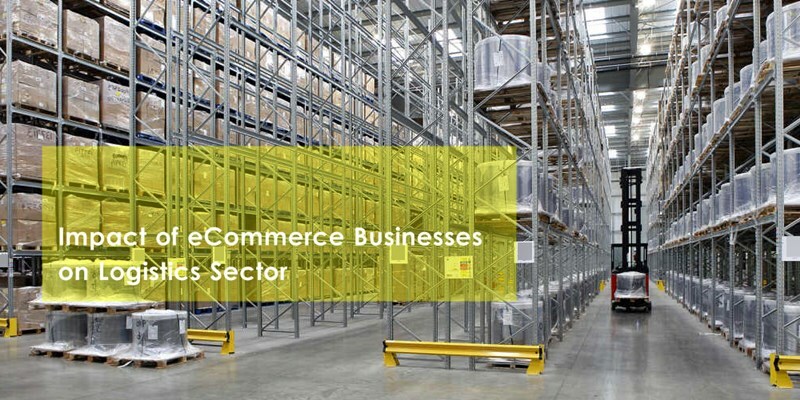 It is also expected that the entry of eCommerce giants into the logistics sector and the 3PL market may hit the profits of existing operators. These companies need to face the competition by building comprehensive service and facilities for better services. This can be done through mergers and acquisitions. By generating demand for both logistics and warehouse capacity through cross-border eCommerce transactions, Alibaba and Amazon have already started creating global sale/distribution channels for SMEs. With the increase in cross-border eCommerce, shoppers also have started buying products on foreign sites. It is estimated that by 2020, 45 percent of online shoppers will shop in sites of different nations. According to the Colliers report, this will be a fourfold increase from cross-border sales that happened in 2014. Nevertheless, technology may affect the logistics and warehousing sector in an adverse manner through the process of improved inventory flow. For example, the patent for 3D printing delivery trucks to be introduced by Amazon may hinder the growth and operations of other digital platforms.